Freehold Communities, Shearwater and Arden were featured in the May 2016 issue of Florida Trend Magazine. 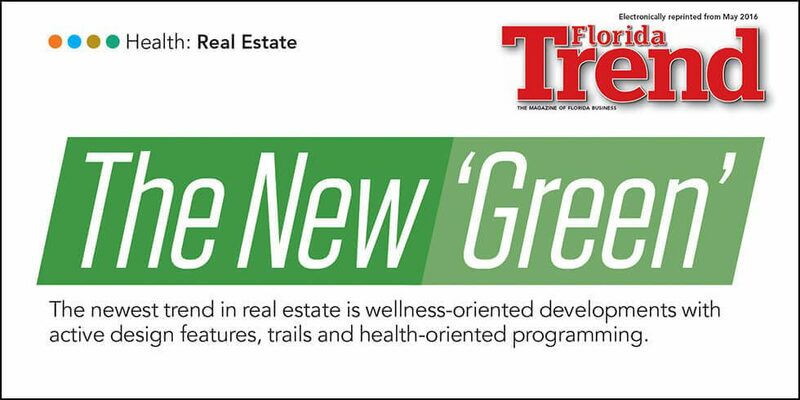 The article states that wellness-oriented residential developments with active design features, nature trails and health-oriented lifestyle programming will be the future of master-planned communities. CLICK HERE to download a PDF of the entire story.